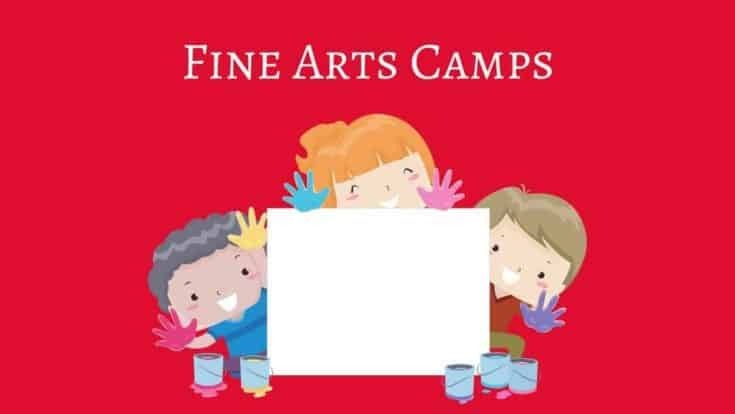 Welcome to Nashville Fun for Families’ 2019 annual camp guide! Just like everything else we do, we provide the information that parents want organized in a way that makes sense. 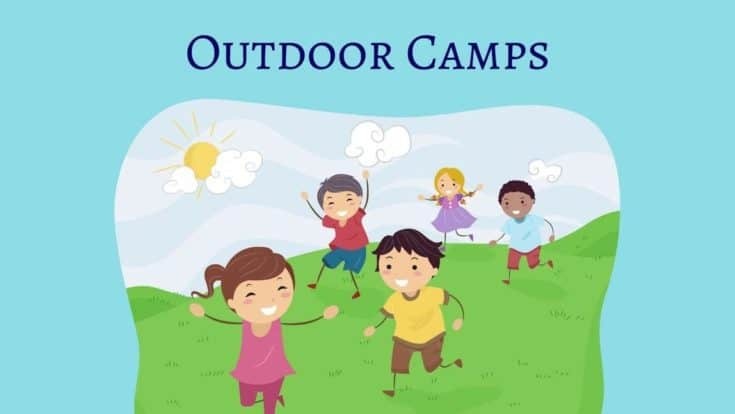 The camps are broken down into eight categories, so you can find camps based on your child’s interest. We will be adding camps throughout the spring as we find more options in Nashville and beyond, so bookmark this page and check back for the latest additions. Don’t let learning take a vacation! Find camps with a focus on academics. Choices include math, business, history, STEM, STEAM and more! Find a camp sponsored by a church or faith based community. Do you have a creative kid? Find a camp focused on drawing, painting, photography, ceramics, film, writing, and cooking. Send your kids on an adventure! Outdoor Camps include those that offer rock climbing, hiking, canoeing, kayaking, boating, camping and more. Kids that love to perform on stage can find dance, music, theatre, drama, and other performance art options. 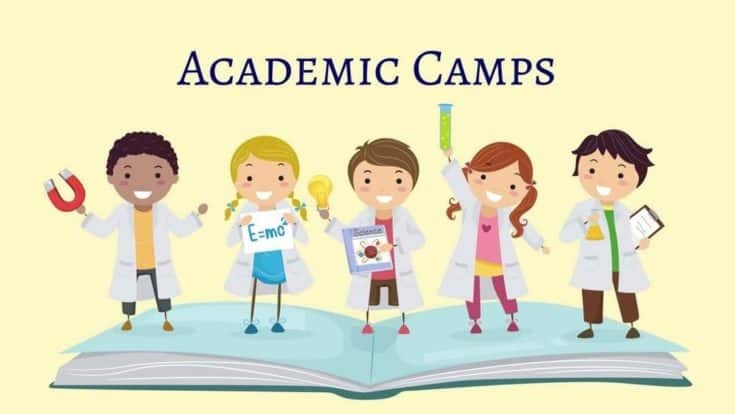 These camps are open to children that have not completed kindergarten. Camps for children with special needs including physical, mental, and emotional disabilities. 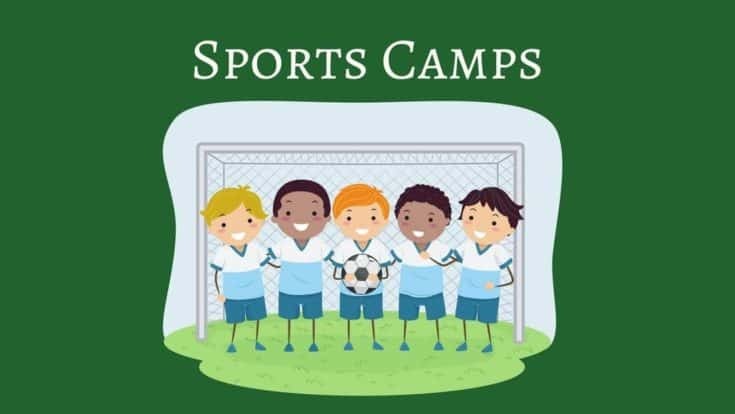 Sign your child up for a sports camp including soccer, gymnastics, cheerleading, football, baseball, karate, swimming and more! Did we miss your favorite camp? Or do you own a camp and are not listed or you want more exposure? Learn more about how you can showcase your camp in our guide. Find the best camps in Nashville and beyond and make this the best summer ever! Run, play, explore nature, and more at these outdoor summer camps in the Nashville area. Send your kids on adventures learning to paddle board, go hiking and horseback riding. 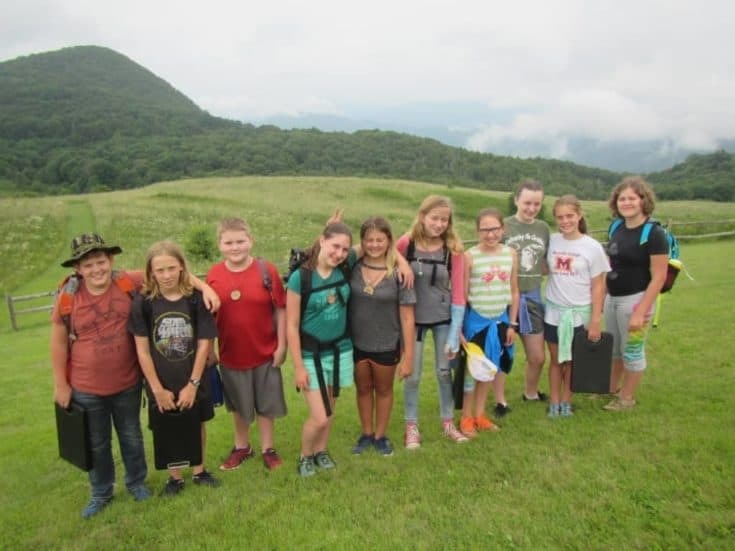 Each summer camp option has unique programs to enjoy the summer outside in the Tennessee sunshine. Find one that fits the needs of your child! Christian, Jewish, and other Faith Based Camps are popular options for summer fun in Middle Tennessee. 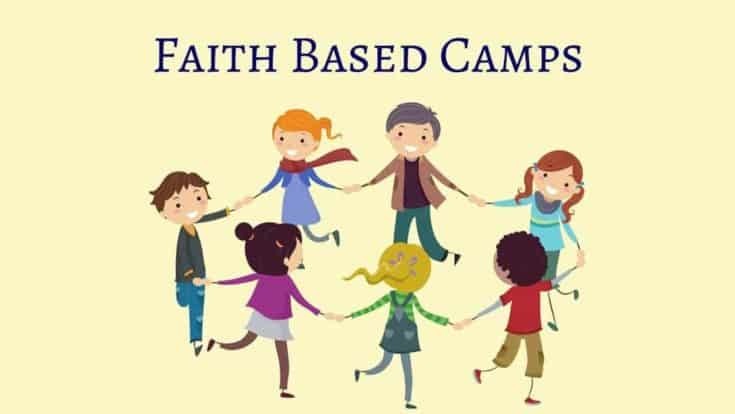 These camps offer the opportunity to fellowship with other children outside of their normal place of worship while learning and celebrating the tenets of their faith in a fun environment. 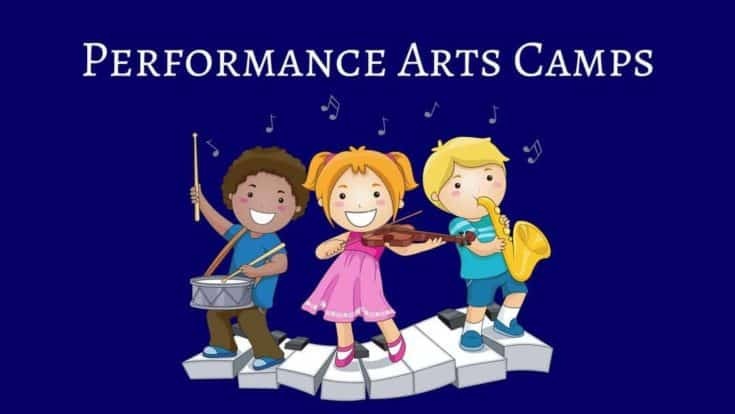 Music City is full of options for Performing Arts summer camps. Kids can participate in rock bands, act in plays and perform on stage, and learn to dance in numerous styles. Your future rock star can learn to be a better musician. If your child is a budding actor or actress, there are camps that focus on many different styles of theatre. Dance camps focus on ballet to tap to hip hop for all ages. Don’t let the big kids have all the fun this summer! 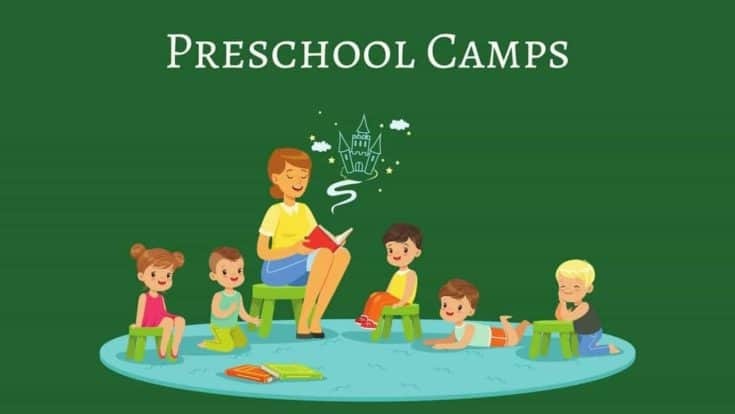 Find a summer camp program for your toddler or preschooler. There are fewer camps available for younger kids so sign up early to make sure your preschooler gets a spot. 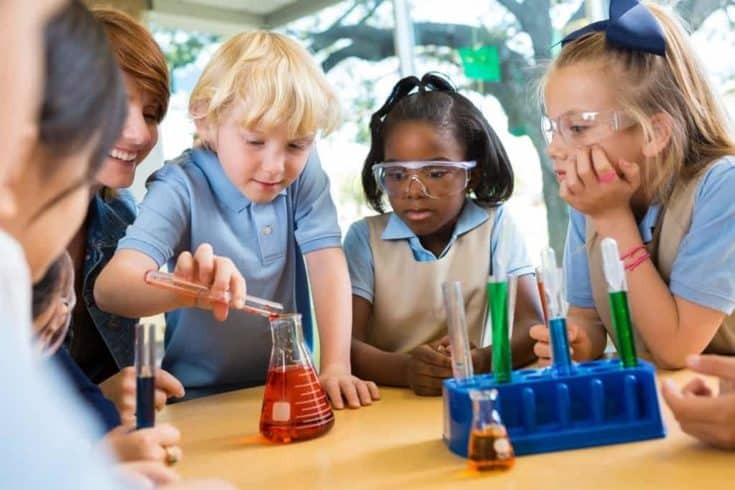 Once your child is about to enter kindergarten there are a lot more options. 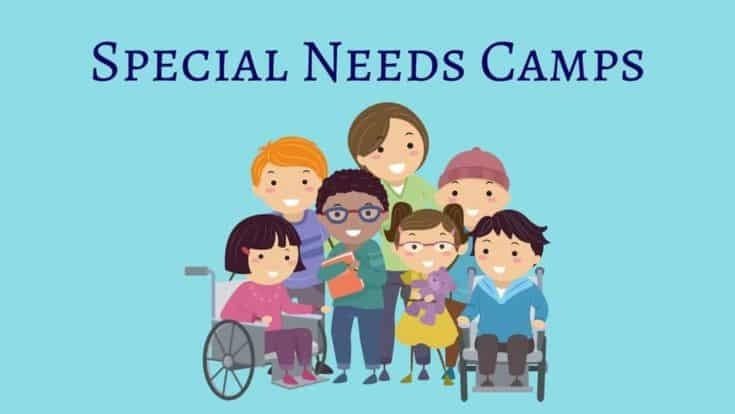 These unique camps are for children with special needs including physical, mental, and emotional disabilities. A few are even available for free to those that qualify. There are camps in Nashville for children with a wide array of difficulties and differences including burn survivors and children with diabetes. There are several options for children with sensory struggles and ADHD. There is even a free camp available for children with skin issues sponsored by the American Dermatology Association. Every child should have a chance to go to camp! 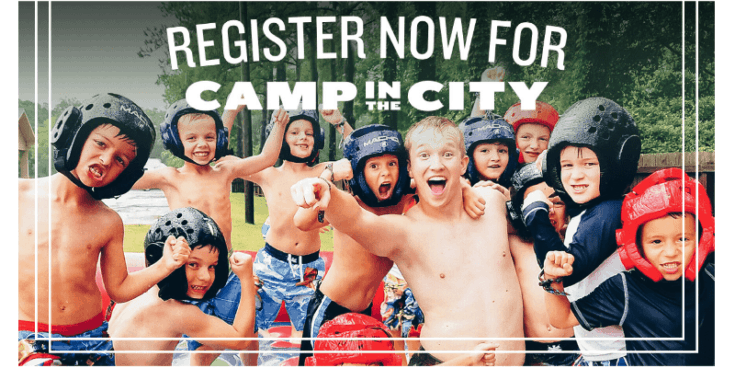 Pine Cove’s Camp in the City is a mobile faith-based day camp that comes to your local neighborhood! 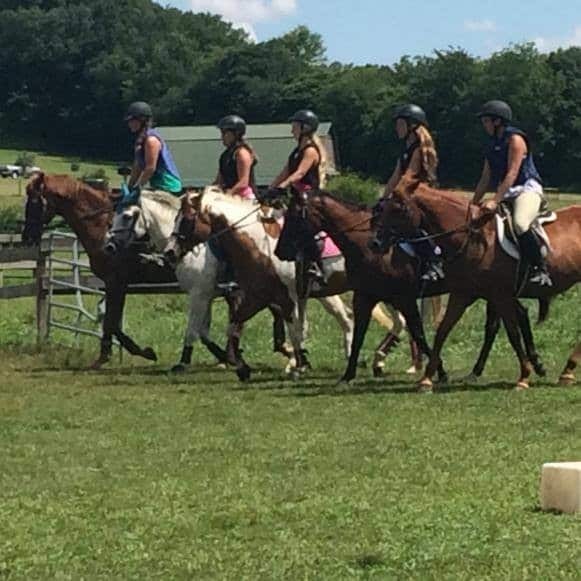 Peachtree Farms is not only the best equestrian camp around teaching correct riding skills and horsemanship, We pride ourselves in teaching life lessons as well. 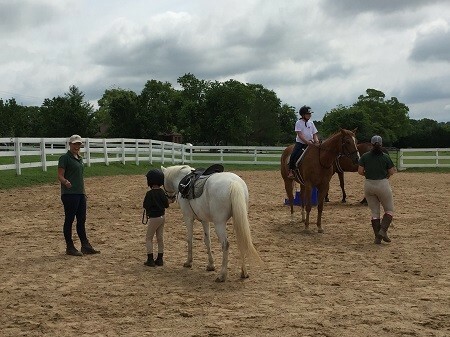 Certified & approved Pony Club. Discovery Camp is full of firsts for many kids. Each one is an exciting discovery. It’s a place to explore nature while getting down and dirty with the forests, rivers, and critters that make these mountains home. iD Tech is the world leader in summer STEM education, with over 400,000 alumni and 20+ years of experience. Programs for ages 7-19 are held at 150 prestigious campuses in the USA, Europe, and Asia, including Vanderbilt, Emory, UAB, Stanford, NYU, HKU, and University of Cambridge. Students learn to code, design video games, design Fortnite-inspired levels, mod Minecraft, create with Roblox, engineer robots, model and print 3D characters, work with AI and machine learning, build laptops, learn about cybersecurity, and more!